15th July 2015: BugFix (Sims weren't autonomously using some interactions and animals could buy food). and fixed some issues with the modal dialogs (now clicking "X" is handled correctly). 5th January 2015: added a generic register, see below for details. 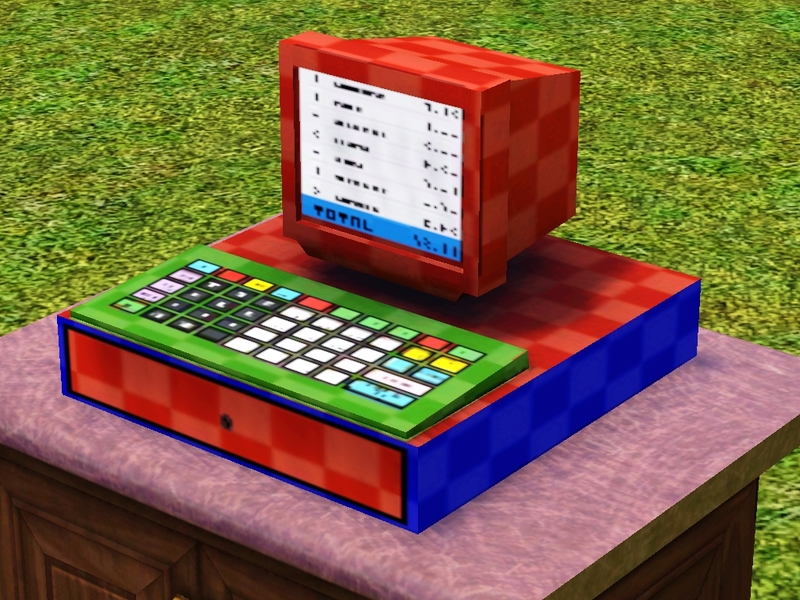 Developed and tested with game version 1.67.
but configurable so you can make themed stores/markets/stands/kiosks. kind of gameplay I suggest Ani_'s Mods. Price 0, 235 vertices, 200 polygons, 3 recolorable channels. Catalog: Build/Community/Misc (only available in community lots). Create A STyle on it and they will be fixed (no need to actually change any color, just update the rendering). - enable/disable meal time check (if a breakfast-food can be buyed at dinner time). - open inventory: the objects contained in the register inventory are those for sale. 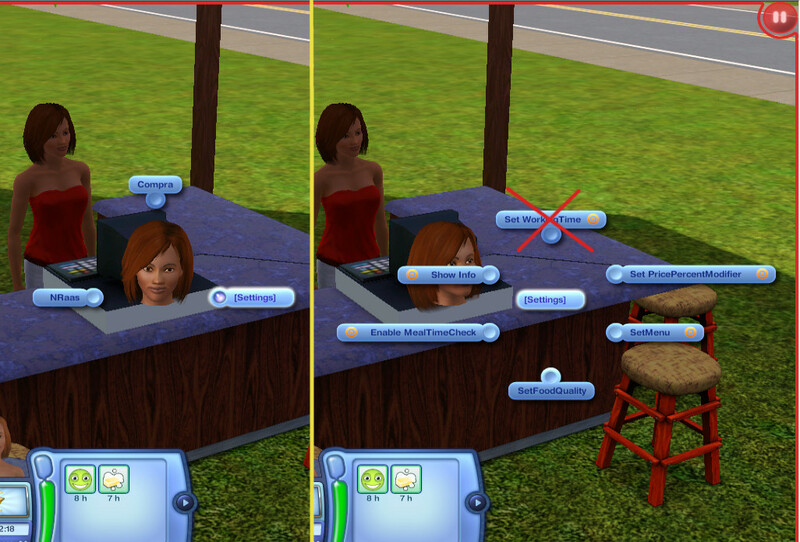 inventory of unselectable sims, especially if you have mods that make it permanent). localized, but it's very intuitive to understand what each option does. those in the TXTCs (or at least this is my best guess). to write an interface that allows to buy more items at a time failed. All authors and contributors of the tools and tutorials for modding TS3. MTS and all the modders that made the game much more enjoyable. Blackcatluna for help, support, testing and kindness.